Parents want whats best for their babies and that includes the toys they play with and the comfort toys they sleep with. Some plastic toys can contain BPA and other chemicals that babies are teething and inhaling. Organic products can be expensive but I have found 10 products that are safe and chemical free for your precious babes that are all under $45 and I think that’s a bargain! 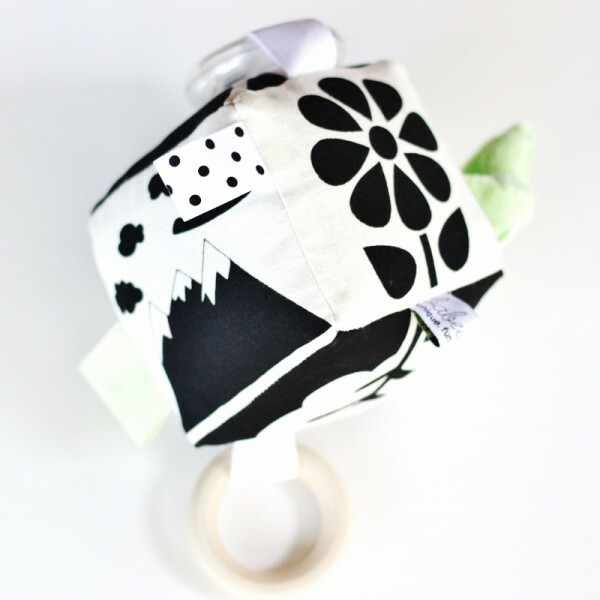 Beautiful Natured themed handprinted soft block activity cube in black and white. Designs are screenprinted onto a beautiful and durable hemp/organic cotton fabric. Also added is a rattle ring and an all natural organic maple wood teether plus a minky knot and ribbon tabs in black, white and lime green for baby to touch and play with of different textures. 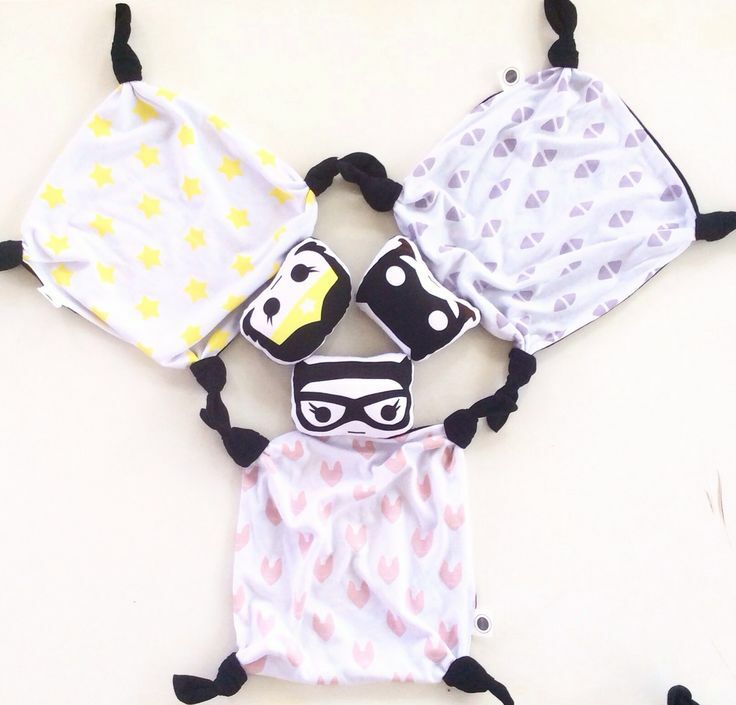 Black and white for babies is well known to be great for eye sight and as thats all little ones can see for the first couple of months after birth it is a perfect toy and stimulates them as they stare at the bold graphics. Custom soft blocks also at request. Check out the Babee and Me website and Instagram for an amazing range of organic play mats, rattles, blocks and children’s decor. 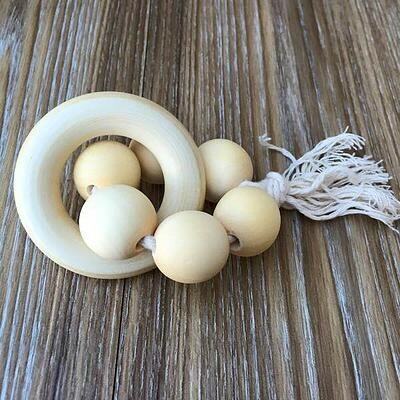 This rattle is made from Natural wooden beads and unbleached cotton cord, attached to a solid maple teething ring. Australian standards toy safety tested and certified. Have a look at Nature Bubz website and Instagram for a range of organic and eco friendly products for bubs and Mums including teething necklaces, organic maple rings, silicone teething toys, and teething spray. No added colours or synthetics and painted with natural plant pigments. Patterned texture on feet and beak is ideal for soothing/massaging irritated gums. No hole in the bottom – eliminates grime and mould build up inside. Packaging made for recycled and biodegradable materials and printed in soy ink. Product description from Earth Toys website. 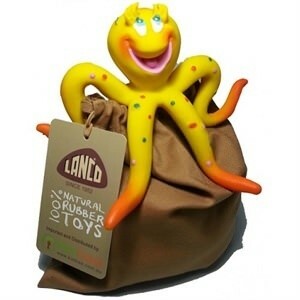 Hand made with 100% organic natural rubber from the sap of Hevea tree PVC, BPA, Nitrosamines, Phthalates FREE Hand painted with non-toxic food grade dyes Light weight making it easy for Children to manage Benefits: Our sensory bath time toy Ollie Octopus is bright and colourful and soft to touch. Light weight making him easy to grasp and handle for exploring hands, all this makes Ollie the ideal bath toy or comfort toy. He hits all sensory development for your child, stimulating all 5 senses: sight, touch, hearing, smell and taste. 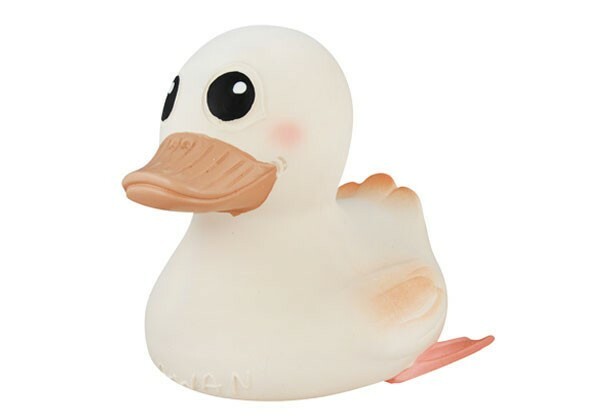 And as he is hand made from natural rubber and hand painted with non-toxic food grade dyes you can be safe in the knowledge your child is completely safe to chew him and interact with him as they please! Product description from Little Organics website. You can check out their website and follow them on Instagram for a full range of organic and eco friendly products including baby essentials, baby food, toys and a range for parents too! 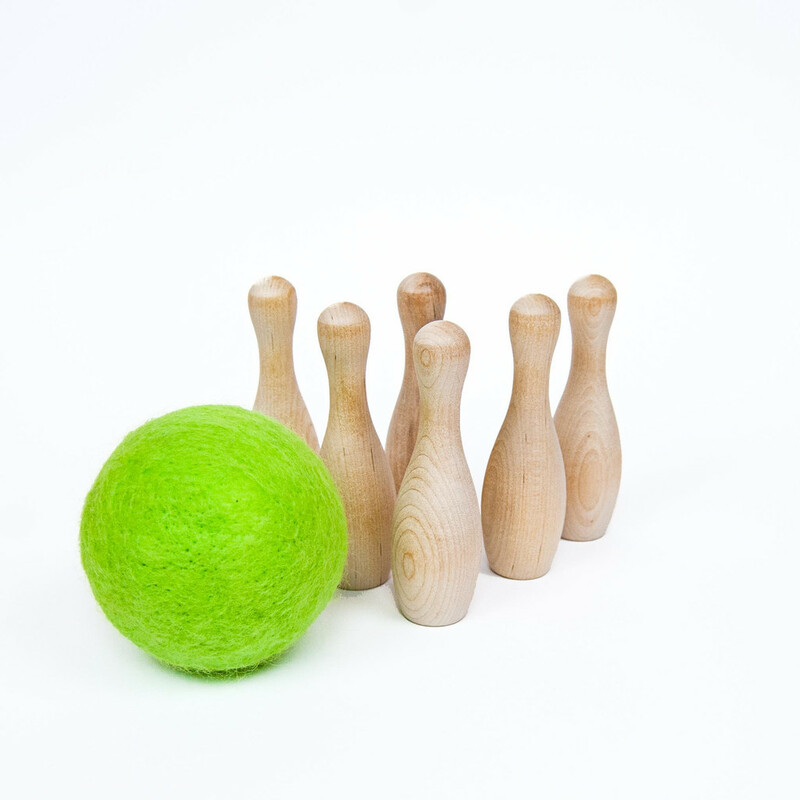 A bowling game perfect for young children with easy to handle wooden pins and large, soft ball. This toy can be helpful for introducing kids to simple games and developing gross motor skills and problem solving. We plant a tree for every toy sold through Trees For The Future! Each toy is handmade in our workshop in Huntsville, UT where we are happy to contribute to our local green power program. Each toy they sell they plant a tree in their local community!! How awesome is that!! 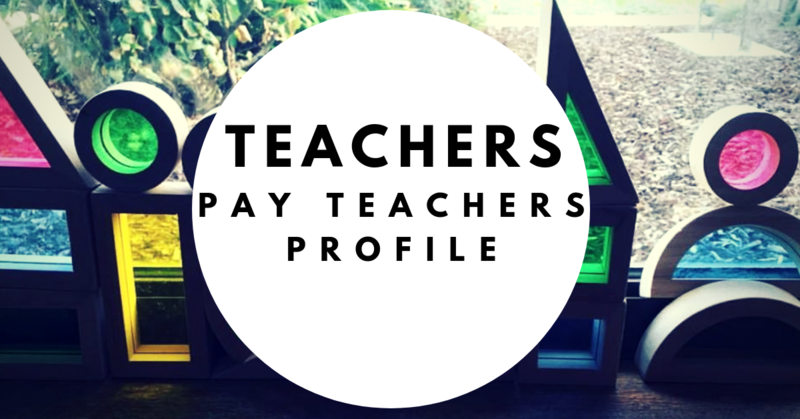 They design our toys to help young children develop creativity, pattern recognition and fine motor skills. (Product description from Little Sapling Toys website) Check out their website and Instagram for a great range of modern wooden toys. 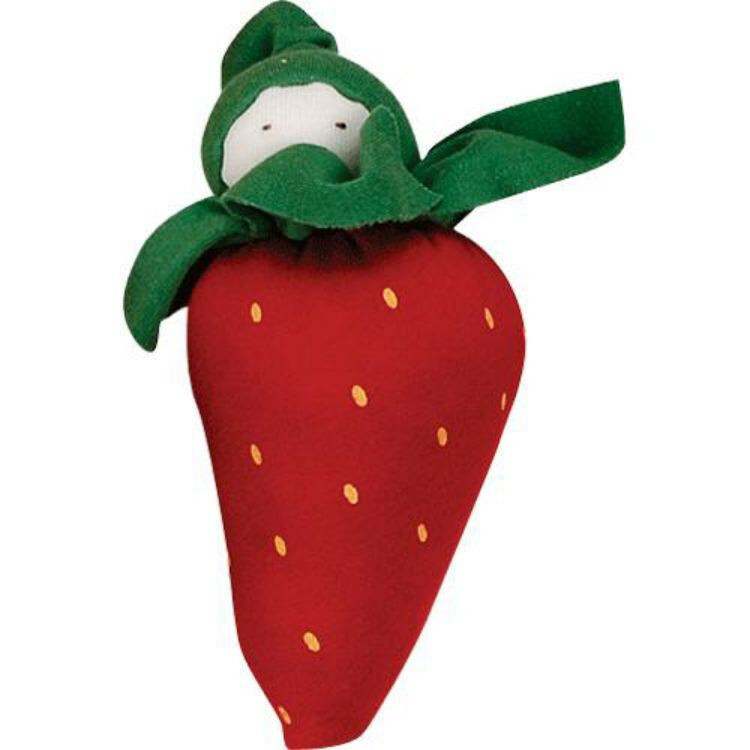 Under the Nile’s famous organic fruits and veggie soft toys are destined to be your baby’s favourite. Safe for little mouths to chew on. 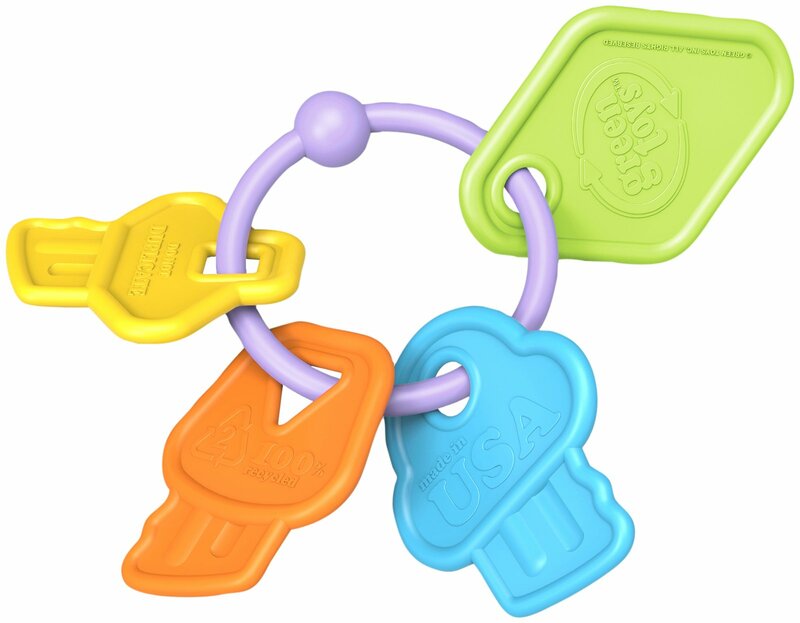 Pop them in the fridge for a lovely cool teething toy. 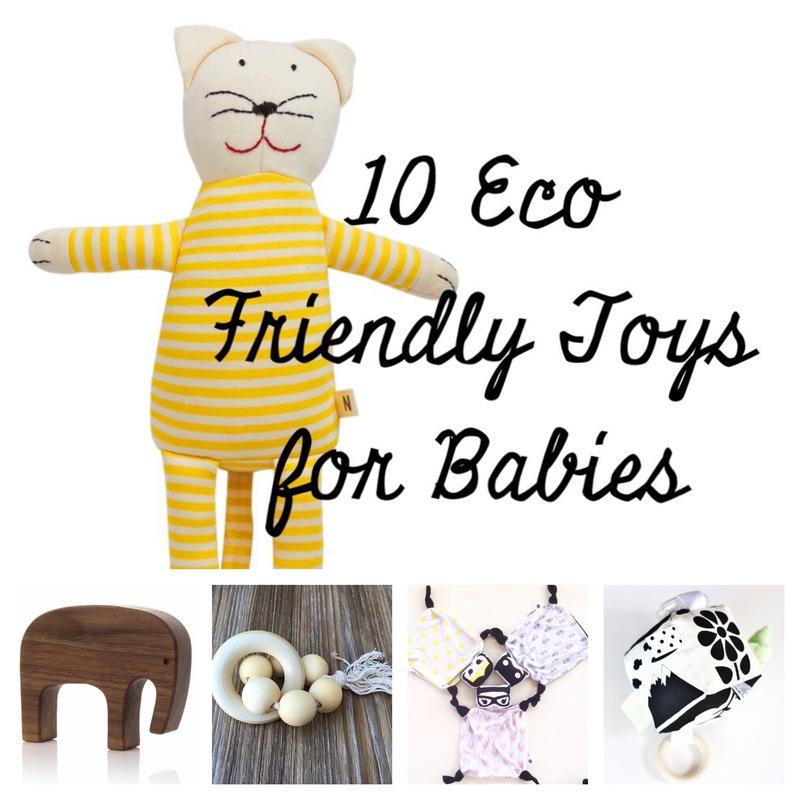 From Seed to finished product this organic baby toy has never been subjected to any form of pesticide or chemical. Your little one will love the soft cuddliness and you can love it too. Product description from Eco Child website. 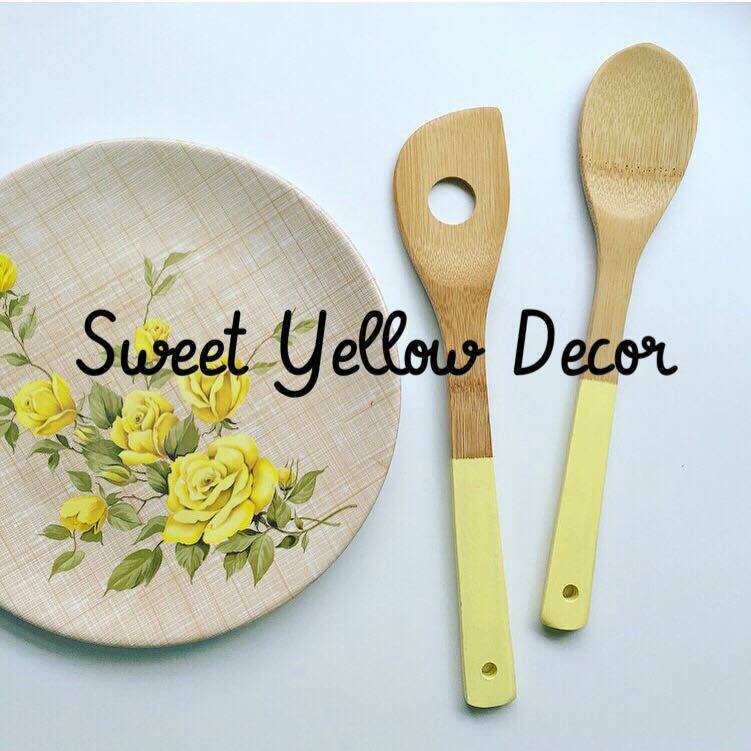 Manufactured in the USA made from 100% recycled plastic, No BPA, phthalates or PVC Meets FDA food contact standards, easy to clean and dishwasher safe, packaged with recycled and recyclable materials and printed with soy inks. Snugipops have a range of organic comforters for your little one. Love the super hero range! With no nasties whatsoever , you can be confident when your little human be-friends this guy as their bestie. 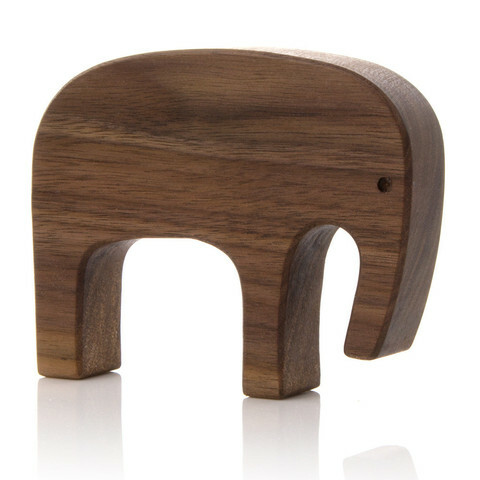 This stunning wooden toy elephant is made from walnut. The grain and colour of walnut varies considerably from piece to piece, so each toy is truly unique and has its own individual character. The elephant is finished with an ecologically friendly, non-toxic plant-based oil which gives it a satin gloss finish. You can browse Noc Noc Toys for a wide range of high quality wooden toys for some great prices.